(2011) Outcome of obesity and diabetes in people living in a deprived community. . Diabetic Medicine; 28 (suppl 1):131. (2011). Abnormal hunger pattern, reactive hypoglycaemia and weight loss: a case report. Diabetic Medicine; 28 (suppl 1):112. (2011).Priortising weight management by all health care professionals can help reduce prevalence of obesity in people living in a deprived community. Diabetic Medicine; 28 (suppl 1):110. (2015); Effectiveness of a structured hydrotherapy programme as part of MDT physiotherapy weight management intervention for obese people with co-morbidities; Physiotherapy UK conference, Liverpool. 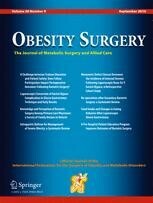 (2016) A prospective study of mental health outcomes in morbidly obese patients. 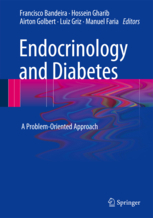 Diabetic Medicine, 33 (S1). pp. 171-172. Saedon, M. Walker, N. Stewart, D. Ackroyd. (2008) Intra-operative abandonment of laparoscopic bariatric surgery: the liver crowds the view. Oral presentation at AUGIS 12th Annual Scientific meeting 2008, Liverpool. (2012) The contribution and effectiveness of pre-operative bariatric surgery group education sessions: The Sheffield experience. 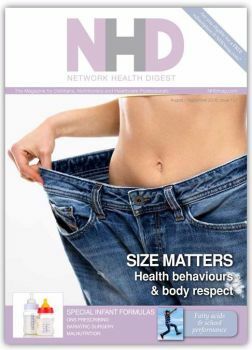 Network Health Dietitians. Issue 70. NHDmag.com. 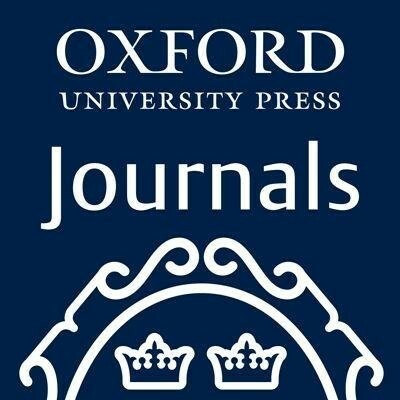 Available from: http://content.yudu.com/Library/A1uv7g/NHDissue70/resources/18.htm [Accessed 22.7.16]. Dickinson, K. Walker, N. Govan, L. Patel, K.
(2013). Standardised post-operative instructions reduce length of hospital stay in bariatric surgical patients. Br J Surg. 100 (Suppl. 7): 2. (2013) Bariatric surgery. (4th Ed.). Section 19. A pocket guide to clinical nutrition. Parenteral and Enteral Nutrition Group. British Dietetic Association. 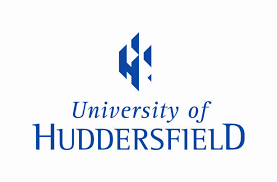 Walker, N. Govan, L. Ackroyd, R. Patel K.
(2014) The incidence of vitamin D and calcium deficiencies in Sheffield pre-operative bariatric surgery patients. Obes. Surg. 24: p1208. Poster presentation at IFSO world congress, Montreal, 2014. (2014) 4th edition. ed. Gandy, J. Section 7.13.3. 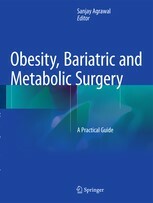 Bariatric surgery. 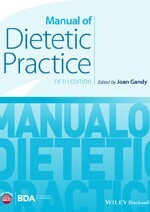 The manual of dietetic practice. British Dietetic Association. Wiley Blackwell. Surgery for Diabetes: Can theory translate into clinical practice? A Surgeon’s perspective. 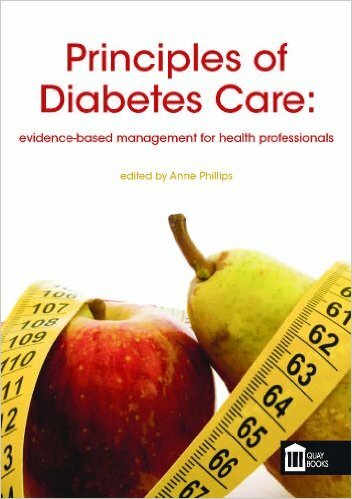 Diabesity in Practice 2015; 4: 12-13. 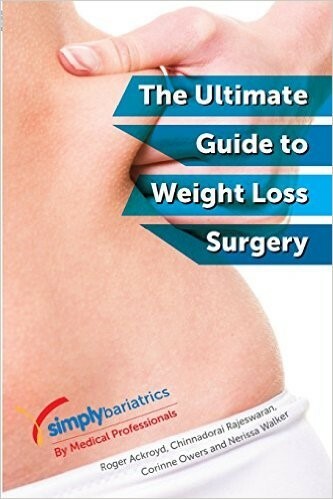 Ackroyd R, Rajeswaren C, Owers C, Walker N.
The Ultimate Guide to weight Loss Surgery. January 2014-08-11. Amazon.com. ISBN-10: 1496010310; ISBN-13: 978-1496010315. Jagadesham VP, Sloan M, Ackroyd R.
Bariatric Surgery:Implications for Primary Care. 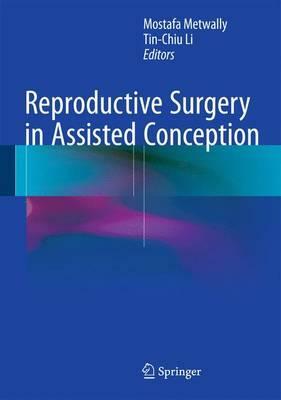 British Journal of General Practice 2014; 64(625): 384-5. Sachdev P, Makaya T, Marven S, Ackroyd R, Wales JK, Wright NP. 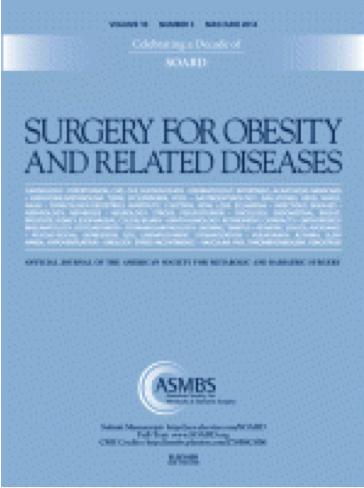 Bariatric surgery in severely obese adolescents – a single centre experience. Archives of Diseases in Childhood 2014; 99(10): 894-8..
Owers C, Halliday, V, Ackroyd R.
Rymaruk S, Owers C, Ackroyd R.
Diabesity treatment- What role for bariatric surgery? Diabesity in Practice 2012; 1: 51-57. 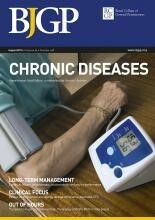 Owers C, Rymaruk, Ackroyd R.
Bariatric surgery in the treatment of diabesity Diabesity in Practice 2012; 1: 51-57. MacDermott CN, Gandhi RA, Tesfaye S, Ackroyd R.
Surgical treatment of obesity-beyond the myths and the hype exists a useful treatment option. Student BMJ 2007; 15: 411-412. Ackroyd R, Mouiel J, Chevallier JM, Daoud F.
Cost effectiveness and budget impact of obesity surgery in patients with type-2 diabetes in three European countries. Obesity Surgery 2006; 16: 1488-1503. Alam I, Mahmud S, Ackroyd R, Baxter JN. Laparoscopic gastric bypass in a patient with malrotation of the intestine. Obesity Surgery 2006; 16: 777-779. Laparoscopic gastric banding: a significant radiological workload. 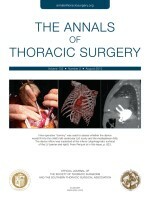 British Journal of Surgery 2002; 89 (Suppl 2): 28.